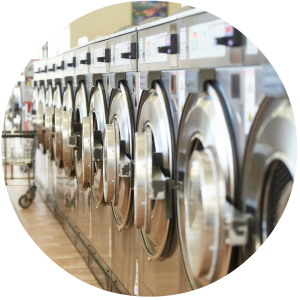 How to Save Time and Money on Laundry Day! 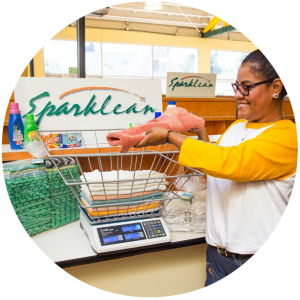 When It Comes to Laundry Soap, Is Less More? 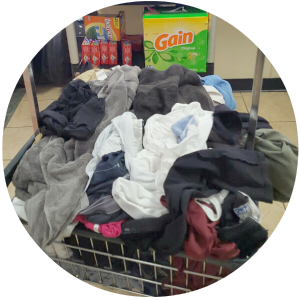 Stain removal is one of the most challenging parts of doing laundry. Learn the basics of removing laundry stains before tackling any beverage stains. The most important tip you can ever receive is ACT FAST! Time is on the side of the “STAIN”! © 2019 Sparklean Laundry Systems. All Rights Reserved.